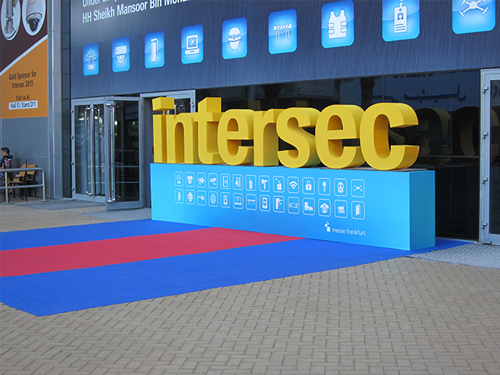 Intersec is the Middle East's largest security, safety and protection trade event, attracting over 32,000 visitors. Hochiki are a global manufacturer of fire detection and emergency lighting solutions, with 3 manufacturing plants and 9 global offices. Hochiki have a fully established Middle East office based in Dubai and our team look forward to welcoming you to the Hochiki stand at Intersec, where will be displaying a wide range of UL, FM and EN approved equipment. Some of our product ranges include; addressable and conventional devices, marine approved devices, SIL and I.S. approved devices, Exd equipment, wireless fire detection, aspirating systems, and a number of EN and UL approved fire control panels. FIREscape emergency lighting and LEAKalarm water detection will also be displayed. The Intersec will take place on 3 days from Sunday, 20. January to Tuesday, 22. January 2019 in Dubai. Visit stand 4-B22 to discuss your requirements with one of our experts.